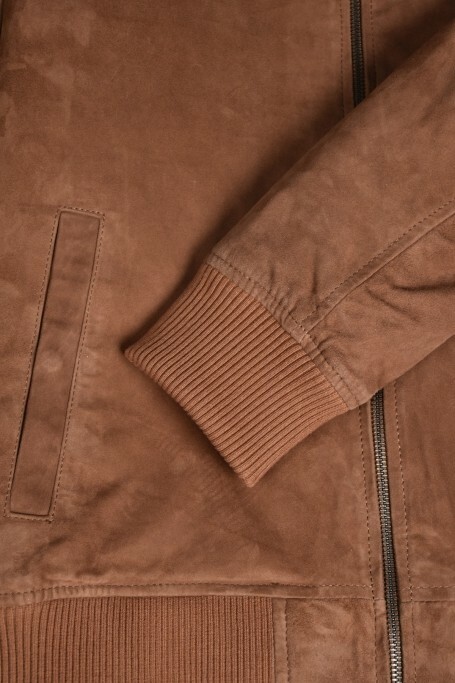 Inspired by the famous Steve, the Mac jacket looks like bombers .. 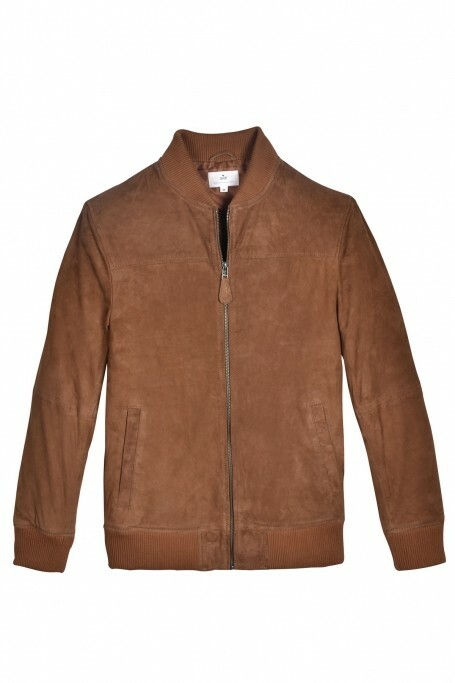 The Mac camel jacket is made of 100% suede, a soft leather. From Monday to Friday, all orders placed before 12H will be shipped within the day, while stocks last. Returns offered up to 365 days. Used at first by the american army, it has been simplified since then. 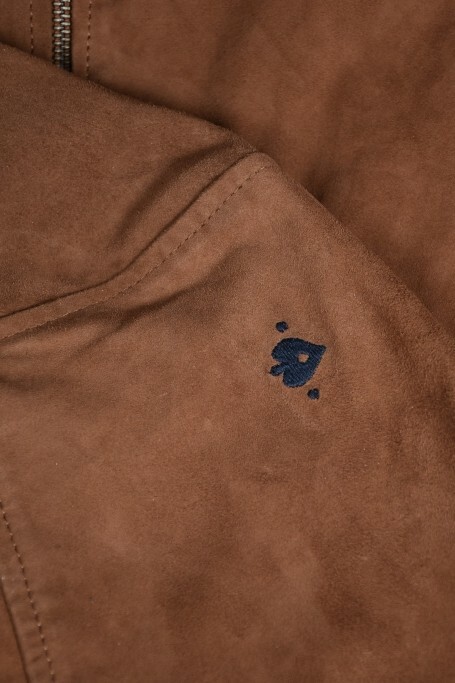 At JAQK we have imagined a particular model, the Mac, a perfect inter-season piece that will complete your outfits. 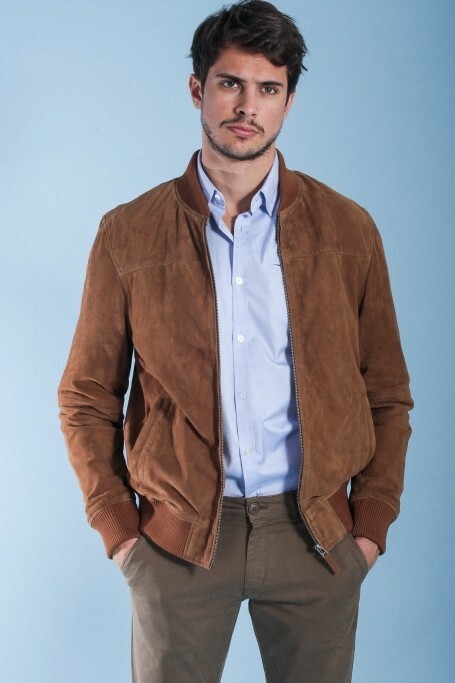 In wool or leather, in a camel or gray color, the Mac comes in different models. Tightened at the waist for a slimmer silhouette, the Mac emphasizes the build. It adapts to all morphologies and styles. 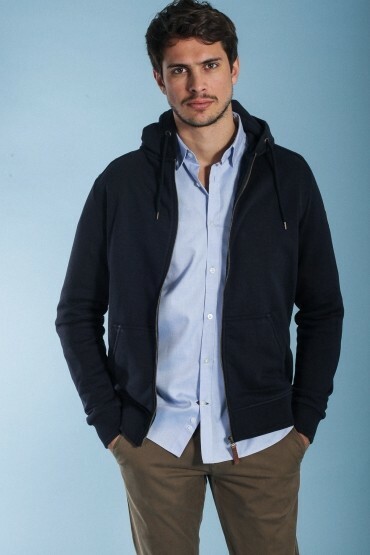 Rather preppy with a chino and a shirt or casual on a t-shirt and jeans, the Mac will bring the finishing touches to your outfit. Goat leather is made to last in time. Renowned for its robustness and flexibility, this makes it a perfect material for jackets and jackets since it resists wear on the movements. It is important to waterproof your jacket every 15 days without leaving a surplus of product. If in doubt, stained or any other problem do not hesitate to ask a leather specialist.